Stay Informed European model shown. The standard 2.0L TSI® turbocharged engine kicks out 268 horsepower and 258 lb-ft of torque. And you can use that power well, thanks to an 8-speed automatic transmission. VW Car-Net App-Connect allows you to connect your compatible smartphone with Apple CarPlay™, Android Auto™, or MirrorLink® to access select apps on the touchscreen display. From streaming music to mobile apps, it can be accessed on the touchscreen. Replacing the Volkswagen CC, our newest model the VW Arteon is slated to make a big statement. 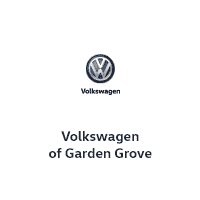 Volkswagen shoppers from Irvine, Huntington Beach, and across Orange County can rely on our expert team to help them find the person Volkswagen to fit their needs. 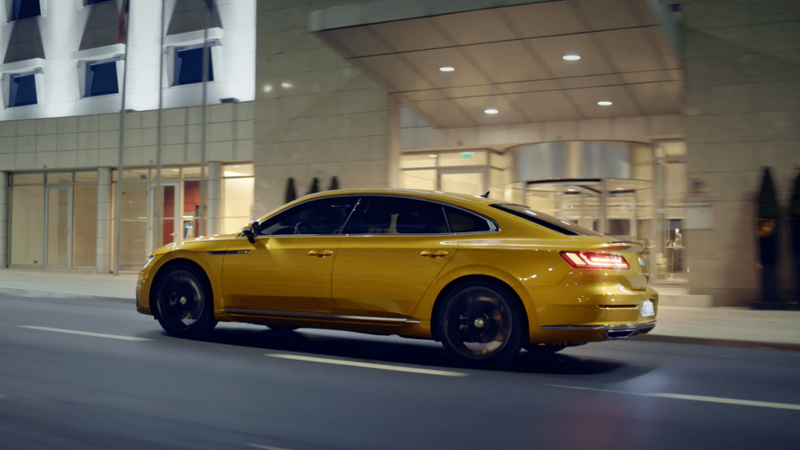 If you are interested in the Volkswagen Arteon, contact us today so we can assist you in getting behind the wheel when it arrives at our Garden Grove dealership.